For the best in canvas printing all images are printed on Semi-Matte Canvas cloth to eliminate glare from any viewing angle. Blacksgallery canvas prints are stretched and mounted on a 1 ½” ” solid wood frame so they will not warp or sag. To provide a beautifully finished look to your Blacksgallery Canvas Prinitng add an optional Float Frame in Black, White or Espresso. 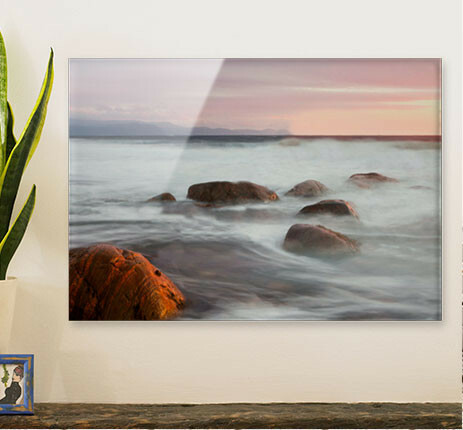 Blacksgallery acrylic prints use a professional photographic paper in a high gloss finish. The prints are then facemounted to a 1/8” optically clear acrylic with with light refracting effects to brighten and enhance the colours. 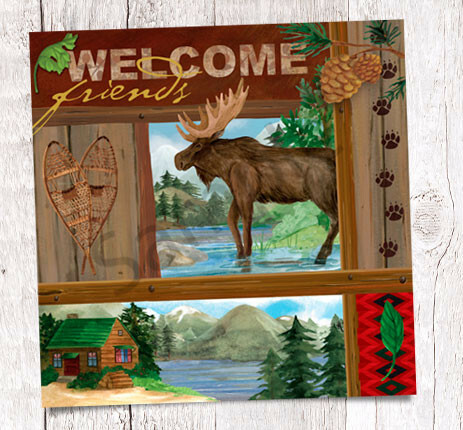 The acrylic printing is then completed by applying a PVC backing and a recessed wooden frame for hanging. The Chromalux HD Metal Prints are available with either a matte or high gloss finish. 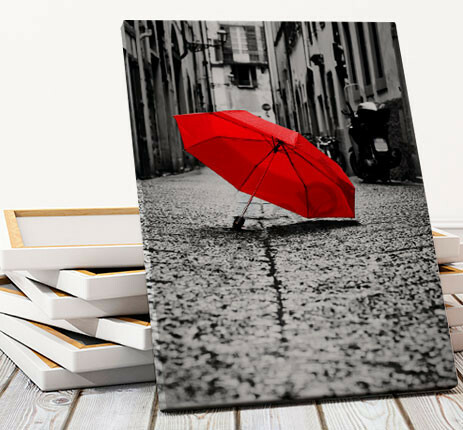 Blacks Gallery metal prints have an ultra-durable scratch resistant surface that is both water and fade resistant. All Blacksgallery metal printing comes with a rear mounted wooden frame for hanging. Blacks Gallery has many different photo printing options for you to choose from. Photo prints are available on Poster Papers, Photographic Papers, Fine Art Paper and Wall Decals. 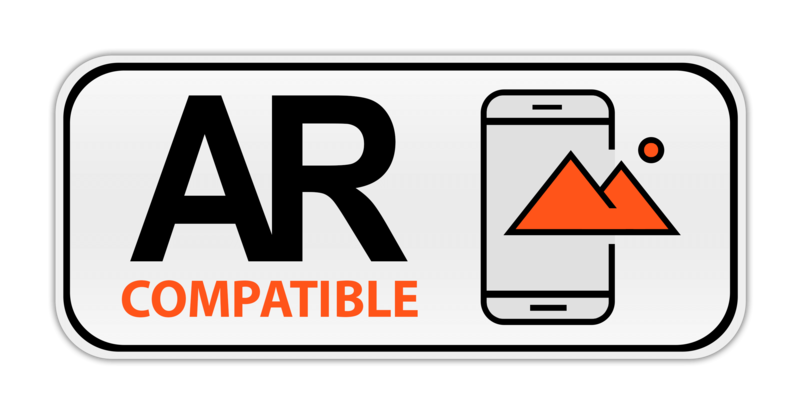 There are many pre-formatted sizes but we also allow custom sizes from 8”x10" to 40"x60”. 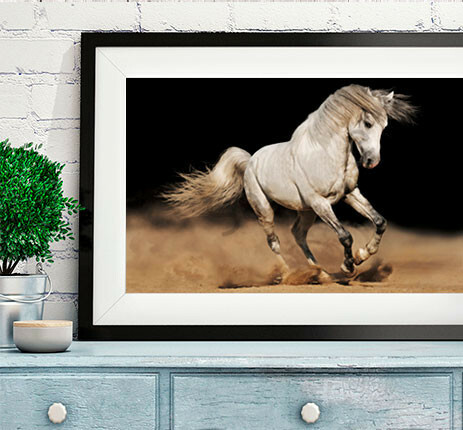 Blacksgallery framed printing are professionally done and are available in a choice of 15 frames styles. All Framed Prints come with an optically clear acrylic glass like surface and a white matte border. 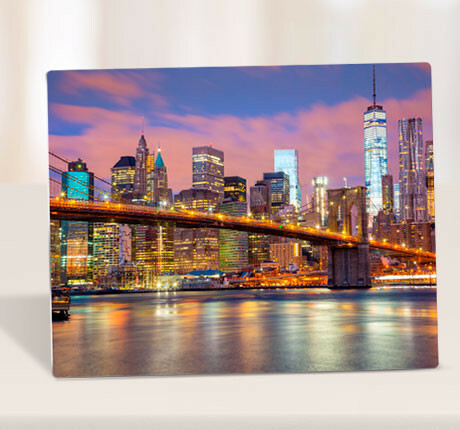 The standard matte borders size is 2" on all sides for print sizes up to 16" x 24" and 3" on all sides for prints larger then 16" x24".